It's hard to outdo the epicness that is this year's Black Friday lineup, but Cyber Monday certainly still has its share of killer deals—not to mention that you don't have to get out of bed to shop them. 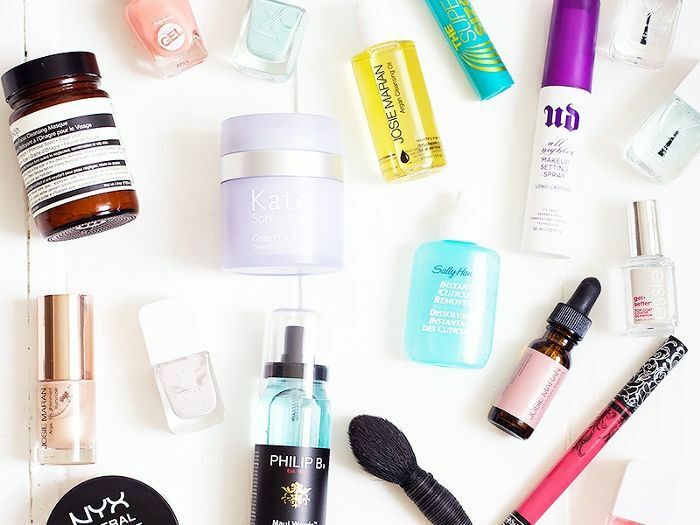 From the epic way Urban Decay is marking the occasion to the deep, deep discounts from Bliss, Birchbox, and more, we've rounded up the best of the best sales. Keep reading to save big, and be sure to refer back to our original Black Friday lineup—many of those sales are still good through Monday. 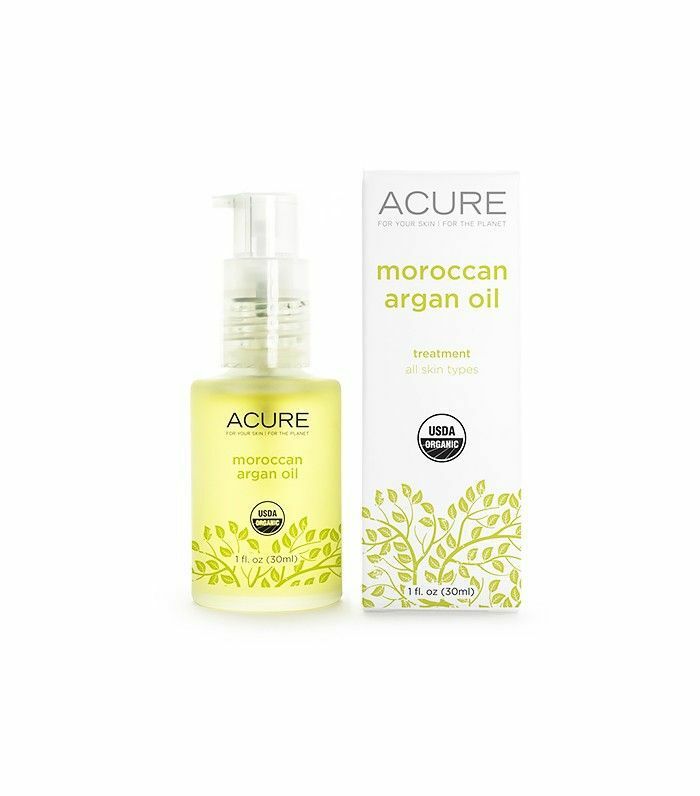 Acure Organics: With 50% off all orders (! ), it'll be hard not to stock up on beauty oils and other stellar natural skincare elixirs. Avon: Get free shipping plus 20% off any orders of $40 or more. Even better, spend $65 and get a free gift tote. Use code CYBER2015. Be Well by Dr. Frank Lipman: Plan ahead for your post-holiday detox with 15% off supplements and wellness essentials, no code needed. Bliss: Nab 30% off all products with code Dazzle30, and get an additional 40% off the brand's best sellers. As if that weren't enough, you'll also get some pretty sweet gifts with purchase. 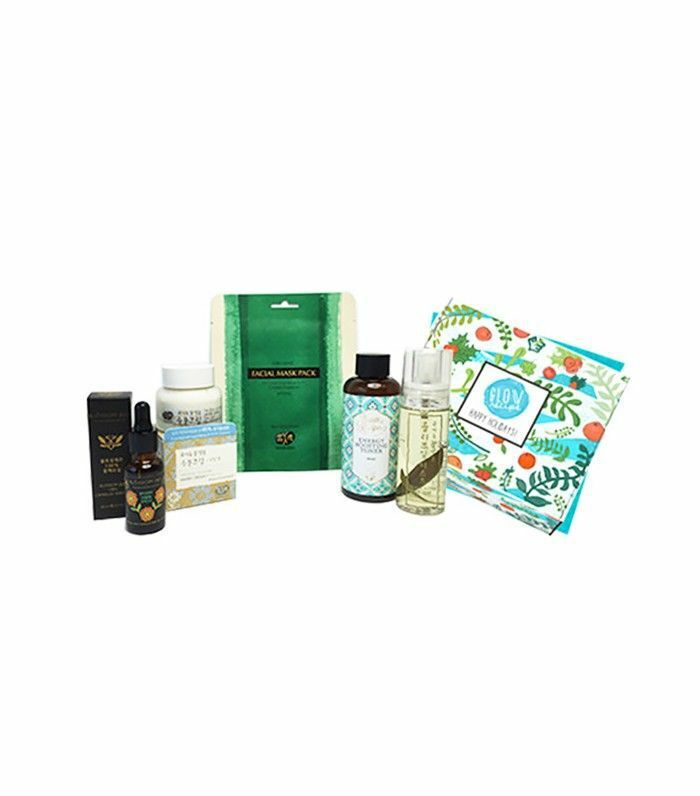 Caudalie: Spend more, get more: You can score up to five free gifts from the French brand by spending in tiers of $25, $75, and $150. Colbert MD: Receive 20% off any skincare purchase, plus get an Illumino Brightening Mask (normally $110) free. Context: Get 30% off all orders from this industry-loved skincare brand with code CYBER. Dermstore: The entire site is 30% off (no code needed), plus spend $150 to get a free gift. Glow Recipe: Stock up on Korean essentials for the rough winter ahead with 20% off purchases of $70 or more. (You'll also get a $5 credit for your next purchase.) Use code CYBERGLOW. HUM Nutrition: Score 50% off all supplements with code CYBERHUMDAY. 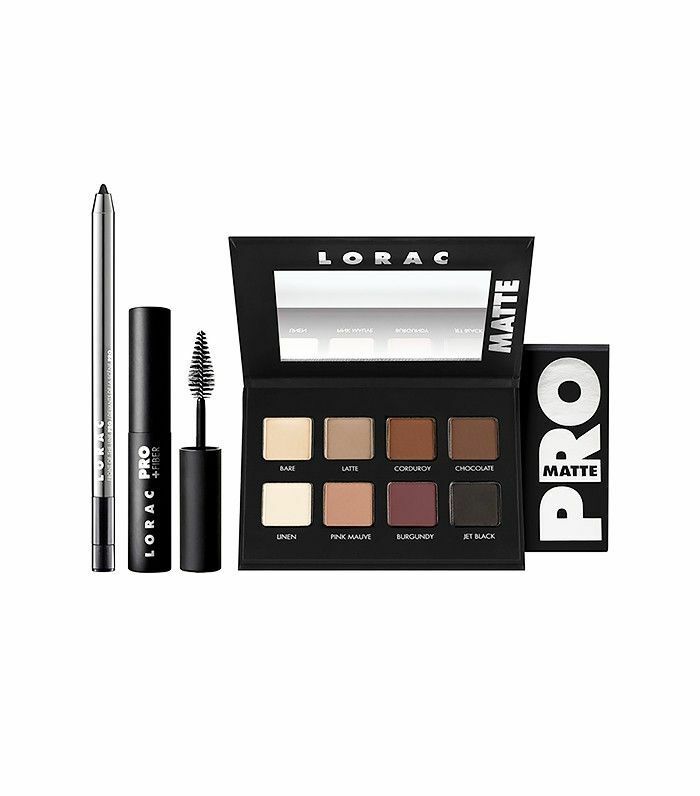 Lorac: Exclusively on Nordstrom.com, get an amazing makeup set, valued at $330, for just $75. One Love Organics: Trust us—you want to get this all-natural skincare brand on your radar. Make a sweet introduction with 25% off all online purchases with code merryolo25. Perfumania: Get 20% off sitewide with free shipping—no minimum purchase necessary. Peter Thomas Roth: Score something for yourself and someone on your list: Buy one Ultra-Lite Anti-Aging Cellular Repair ($52) and get one free. Strivectin: Get 20% off sitewide, plus free samples, depending on how much you spend. Tocca: Like the looks of the trio above? Nab the full-size version of the set for $34, down from $45. Urban Decay: ALERT! ALERT! After selling out in mere hours back in October, the Naked Vault Volume II is BACK. We can't imagine these will last on shelves any longer than last time, so get 'em while you can. Verb: Score a free travel pouch of haircare essentials with any purchase of $42 or more. Which deal are you most amped about? Score anything good already? Tell us in the comments below!